A few years back I had a lot of fun playing Oprah and compiling a list of my favorite things from that year and gift ideas. Maybe this list will spark some gift ideas for your loved ones or yourself! 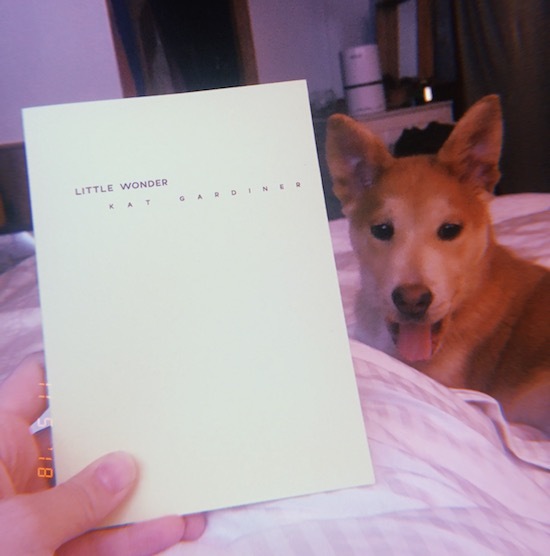 My friend Kat Gardiner's debut collection of microfiction came out this year! 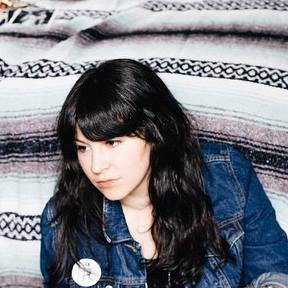 "Asymmetric and misremembered, Little Wonder fictionalizes the experience of opening and closing an all-ages music venue and café with her husband in the small Pacific Northwest town of Anacortes, Washington in 2008. An adult coming-of-age story told in fragments, Gardiner explores the bittersweet love affair that takes place between despair and hope whenever you try with all your heart to do something you believe in, and fail." When I first moved into my converted barn in the woods, my allergies were going crazy. Getting a rescue puppy who is probably significantly husky hasn't helped much. 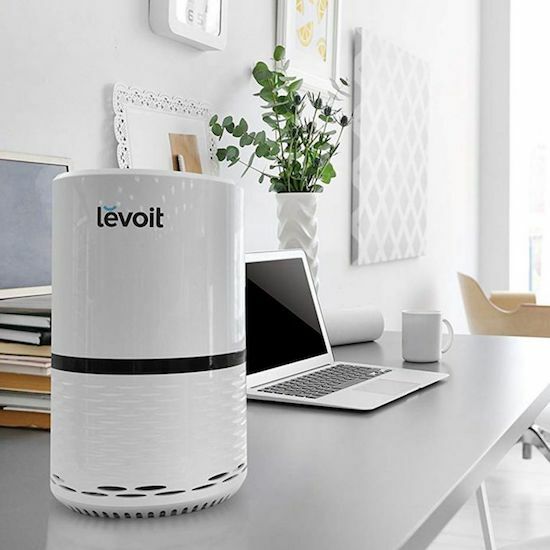 This air purifier has been amazing for allergens, cooking smells, musty old house smells, and for white noise to block out the sounds of raccoons trying to get into my house and walnuts hitting the tin roof. They also make a cheaper desktop one. 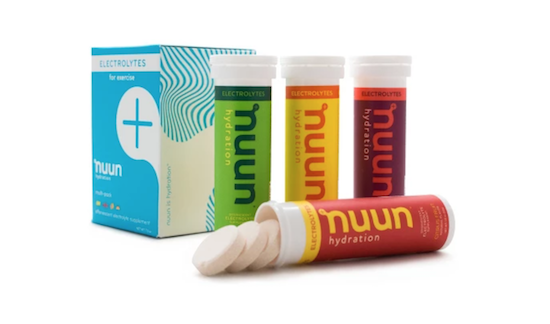 These are effervescent tablets that dissolve in water and replenish minerals lost during exercise (like hot or warmed-room yoga). One tab is packed with electrolytes, has a light fresh flavor, and is made with plant-based ingredients. They're low in sugar, so I often have one before bed to keep from waking up dehydrated the next morning. I also really like the immune formula tablets with elderberry. 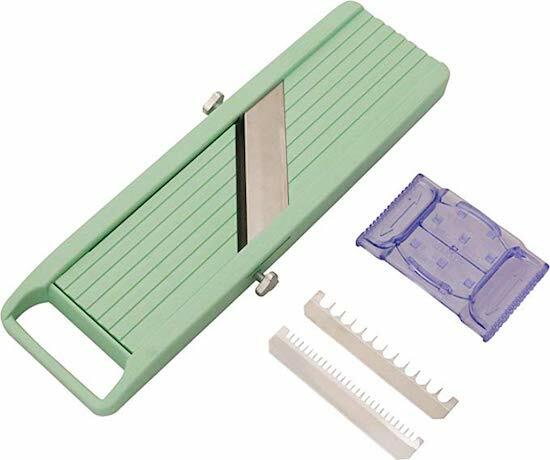 I use mine all the time to make thin slices of vegetables for salads, tarts, ramen, or to thinly slice radishes for tacos. 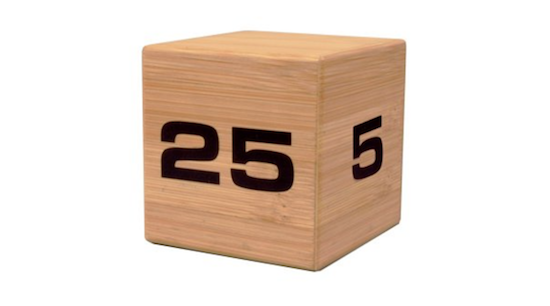 This is a great gift for anyone trying to eat more vegetables in the new year. 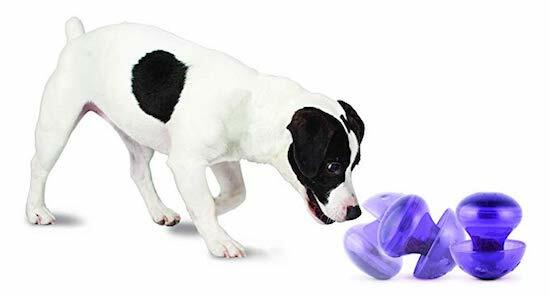 Greta barked at this for about an hour just based on the rolly wobbly action before she even realized food comes out of it. 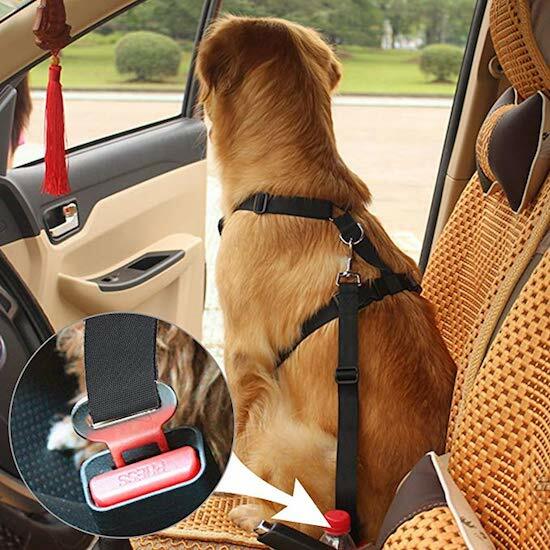 Just a handy cheap item that helps me feel safer when Greta is in the car, knowing she'd stay put if I had to slam the brakes on. After 9 years without a bathtub, I am a bath taking fool in my new house. I even looked up buckets of bulk epsom salts the other day, but Dr. Teal's scents are hard to beat. - These already broken-in bandanas are soft and sheer enough to lay flat and drape nicely instead of being all stiff and bulky around your neck. 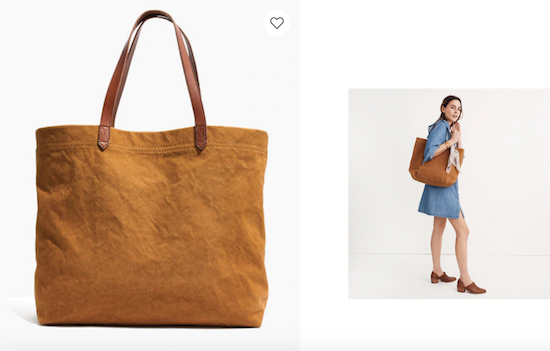 - Was given a canvas tote in March by a Madewell rep Riot Act worked with, and it's been my day-to-day purse, work bag, and travel bag ever since! I use this bag every.single.day. I feel pretty basic for all my Madewell stanning, but these are three items I've worn almost every day since buying. 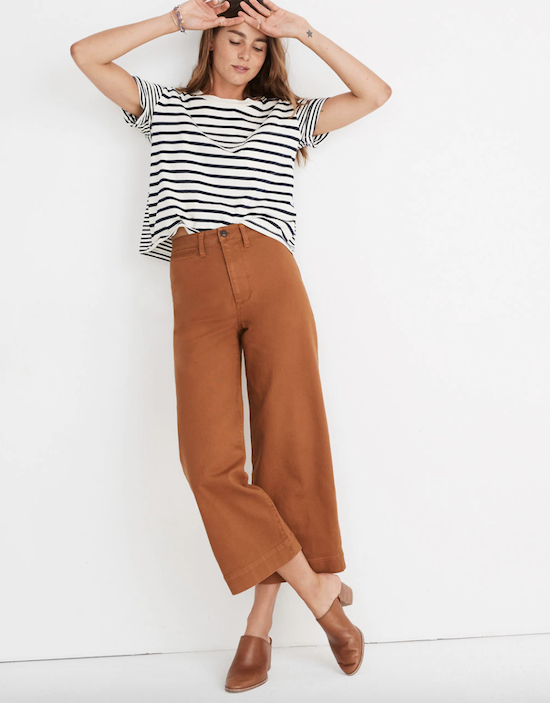 They hold their shape, they pass as non-jean work pants, and they're so good on the tush. Who couldn't use a little relaxation and reduced inflammation around the holidays? 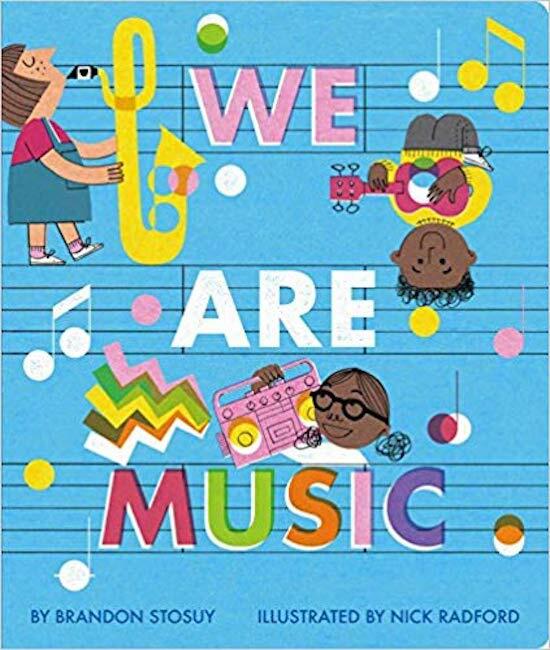 My friend Brandon wrote this sweet sequel to his board book "Music Is..." and it's my go-to gift for friends with babies :) I bought quite a few copies of this book this year! 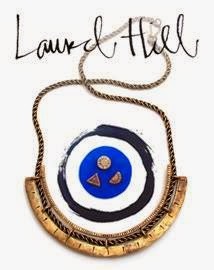 Ask your local bookstore to stock it since Amazon is not so great, but linked here in a pinch. I've had my Instax Wide for years, but used it an extra-lot this year. 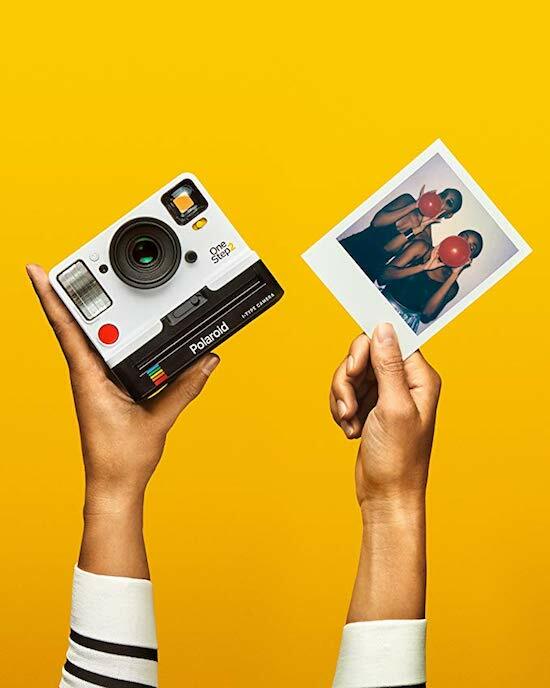 Were I to buy right now, I'd probably get the new Polaroid reboot. This year I did a lot of tie dying. My favorite items are always simple indigo. I have some indigo seeds ready to go into the ground in April for the natural route, but these kits are always fun, too. 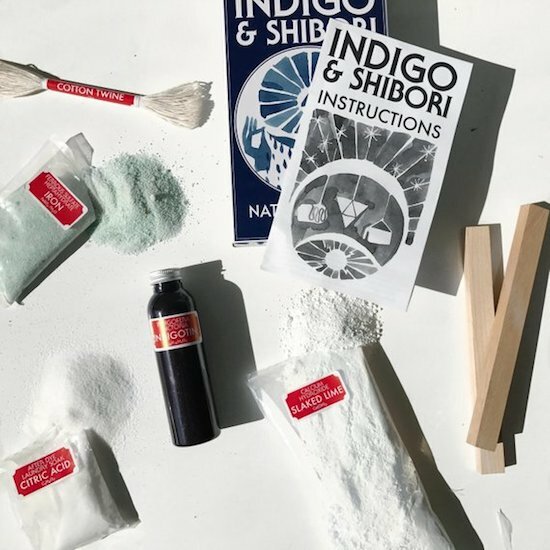 The simple craft store version works fine, but there are some beautifully packaged real indigo kits on Etsy for gifting. 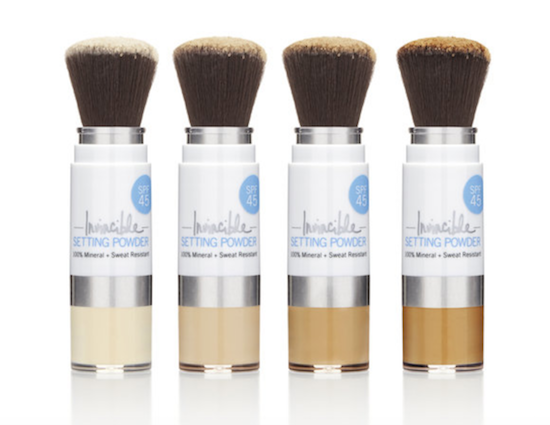 Wearing SPF is so important, and this one is so convenient since you can just keep it in your bag or car and brush on in seconds over makeup or on its own. No residue, nada. Easy-peasy. When I started going to Shakti Power Yoga regularly, I realized my basic yoga mat was not grippy enough to support me through sweat or cushion my joints through challenging poses. Best mat I've ever owned! Whenever a friend pulls this rich, great-smelling hand cream out of her bag, it won't make it's way back in until it's been passed around the entire table. This stuff is super thick and amazing. If you put it on before bed, you'll still have it in the morning unlike lighter creams that get absorbed by cotton pillow cases. Can't have enough of these warm, simple staples. I think I'm on my third bottle of this serum? Retinoids / retinols have a reputation for making skin sensitive and peely, and while you should still exercise caution and wear SPF, I've never had any side effects from this. Edit: I just read the Elle article on all the Deciem drama and... what? Has the CEO really separated from the company now? Can I feel ok about buying Ordinary stuff? Zoiks.